Anyone who is familiar with Lebanon will tell you that it is a vibrant, diverse and resilient country. Anyone who has visited or lived there most certainly experienced Lebanon’s distinctive lifestyle and culture— modern yet rooted in tradition. Anyone who has interacted with the Lebanese people will certainly concede the array of general knowledge they hold, their entrepreneurial spirit and their business acumen. The Lebanese people are business-savvy and entrepreneurial indeed. While the entrepreneurship scene has been on the rise in the last couple of years, however, it remains largely male-dominated. Lebanese women still face hurdles to conducting business in the country on an equal basis with men. This is unsurprising, given that Lebanon still scores low in terms of women’s rights and women’s access to equal opportunities. According to the World Economic Forum’s latest Global Gender GapReport, Lebanon ranks 138 out of 145 countries. On November 25, 1915 Einstein submitted one of the most remarkable scientific papers of the twentieth century to the Prussian Academy of Sciences in Berlin. The paper presented the final form of what are called the Einstein Equations, the field equations of gravity which underpin Einstein’s General Theory of Relativity. Thus this year marks the centenary of that theory. Within a few years this paper had supplanted Newton’s Universal Theory of Gravitation as our explanation of the phenomenon of gravitation, as well as overthrown Newton’s understanding of such fundamental concepts as space, time and motion. 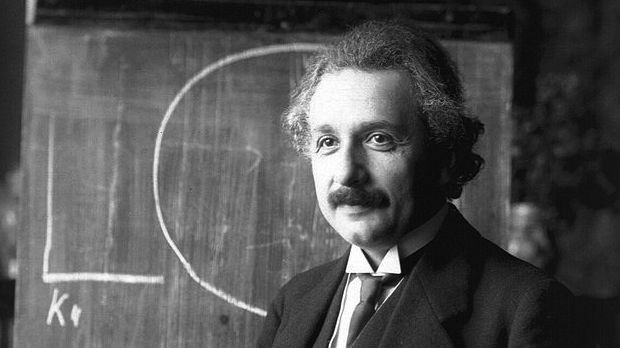 As a result Einstein became, and has remained, the most famous and celebrated scientist since Newton himself. THE INFLIGHT MAP FLASHES. BLUE. GREEN. BROWN. That’s our first view of Lebanon, a lush, green ribbon draped between the Mediterranean Sea and the deserts of the Middle East. Even on a two-bit screen it’s a striking visual of why this land has been so important to so many people. The Phoenicians, the Ancient Greeks, the Persians, the Romans, the Ottomans, the Crusaders, the Arabs and the French —for 8,000 years an unbelievable who’s who of greats have shaped and been forever shaped by this incredible sliver of land. The countryside is scattered with breathtaking reminders that this tiny country was a land of empires. Even Lebanon’s magnificent 3,000-year-old cedars have a richer history than most civilizations. 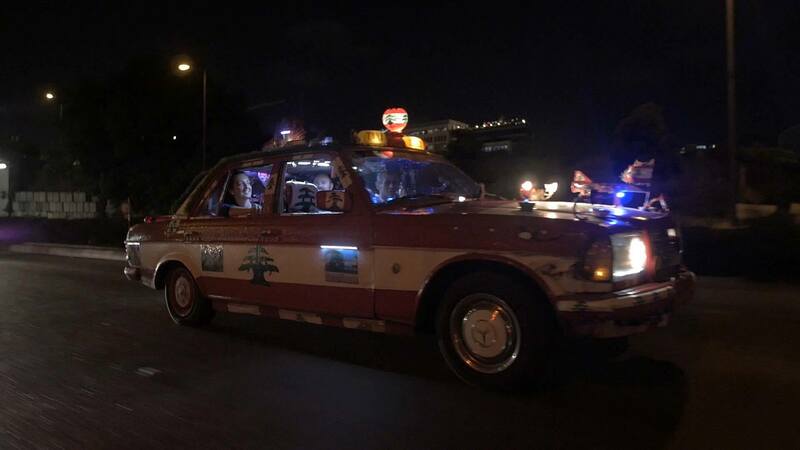 It’s well after midnight when we land but as Yousif, our driver, whips down Beirut’s seaside promenade, The Corniche, light, music, and people spill out of big hotels and small cafes.